This costume is great quality. 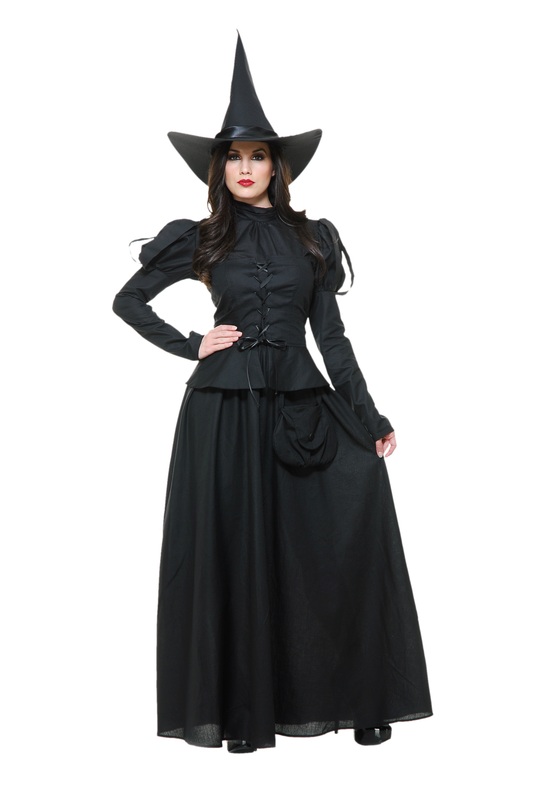 The fabric is not the typical cheap Halloween costume material and instead is a sturdy cotton. That said, this dress has absolutely no stretch and does run a bit small (especially the corset), so if in doubt definitely size up. For reference I have a 37" bust and a 29" waist and the large fit like a glove. Have not worn it yet, but, it seems to be good quality and unique. I do love it.